Live streaming Xbox to Facebook isn’t as hard as it seems to be. 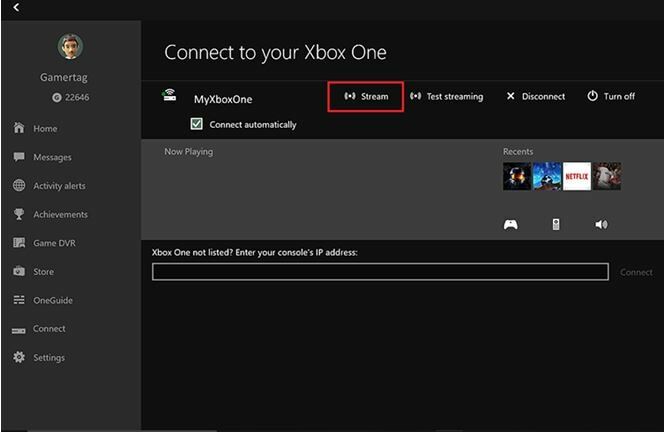 The method for live streaming from Xbox to Facebook is fairly simple: all you need to do is stream the content of your Xbox to your computer by making use of a capture card. In case you don’t have a capture card you need to download one of those special software. Now you need to make use of a 3rd party app like Wirecast or Obs in order to live stream the screen of your desktop onto Facebook. After living streaming videos to Facebook, you may want to analyze the data of video to attract more likes. The Windows 10 OS comes with special Xbox features which includes the capacity to stream live games from Xbox to your Windows 10 PC. Step 1: The first thing you have to do is enable the setting on your Xbox. a. For this you need to go to the settings of your Xbox and then choose Preferences. 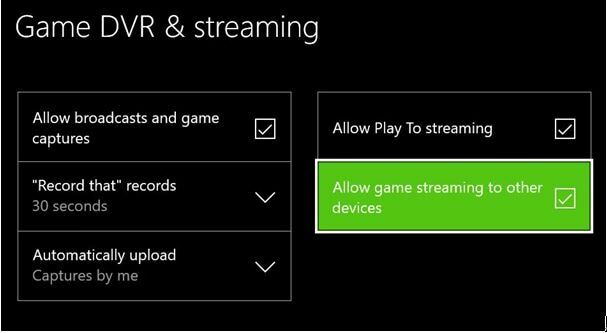 Now click on the box where it says “Allow game streaming to other devices”. b. Now you have to enable your smartglass connection. 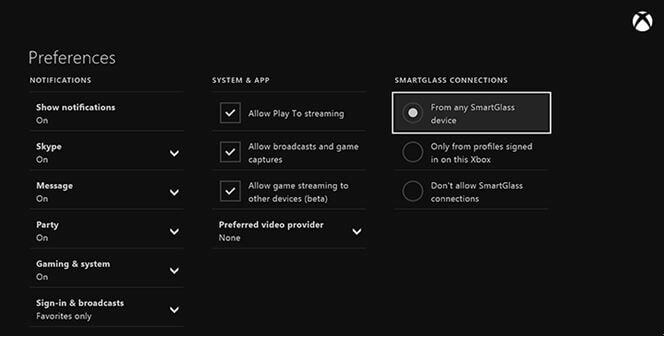 This can be done only from the profiles which are signed into your Xbox device or from a SmartGlass device. a. Go to your pc and launch the Xbox application. 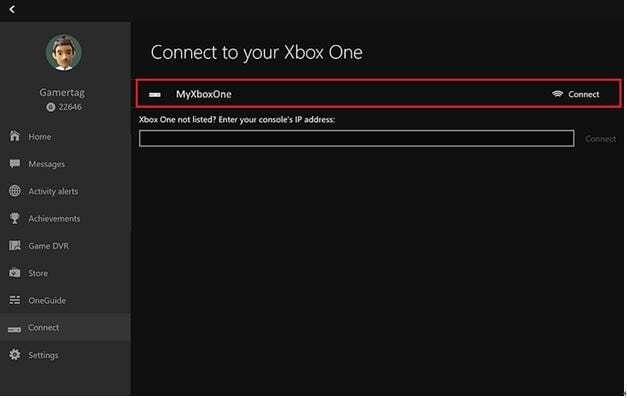 The Xbox app is going to trace your device in case you are using the same email id. However if you are using another email for your windows pc then you have to go to the Xbox app and fill in the Xbox live credentials. b. Now go to the panel on the left hand side and click on ‘connect’. c.	Your home network is going to be scanned by the Xbox software for any Xbox console present. Select the name of the console with which you would like to connect. Ensure that the console and the Windows pc are on one network. d.	Once the connection is established the icons would indicate that and you will find new power, streaming and media remote options. You will also be able to remotely control your console. Now the controller and the Click Stream needs to be connected so as to play your Xbox games on your Windows computer. You can find many capture cards in the market which would allow you to stream your Xbox onto your computer without altering its quality. HD60 Pro is one of those capture cards which offers perfect streaming and optimum control for an enhanced gaming experience. Use Wirecast or OBS to stream your desktop to Facebook. Once all is set up you can live stream you desktop screen to facebook, we are not going to give a full introdcution here, you can check OBS setup here, and Wirecast setup here. 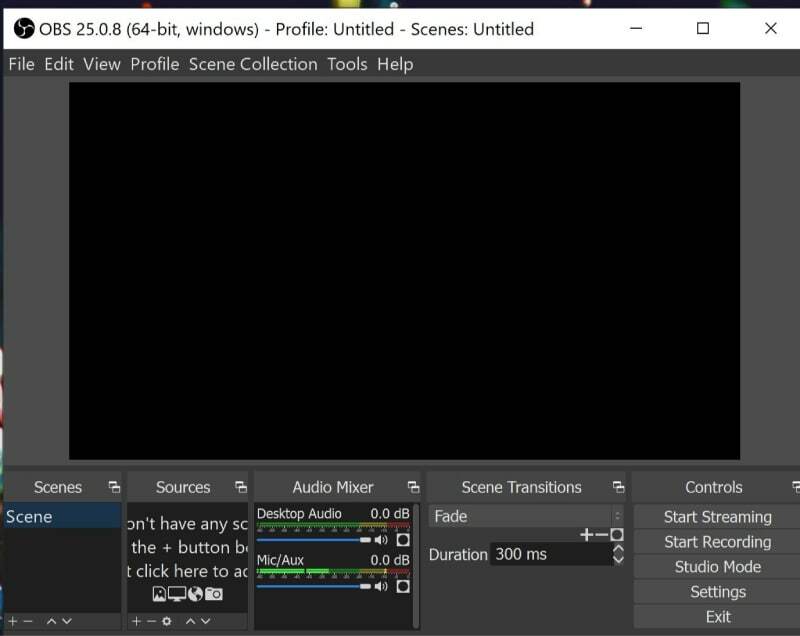 OBS Studio - is one of the best free and open source applications for live streaming and video recording. It comes with loads of useful features like real time audio/video capture, special filters for colour corrections, audio mixers and much more. Cons- It doesn’t offer any support and it would take you a long time to master the settings. Wirecast - would allow you to capture, produce and stream content from a number of input devices including Xbox, iOS cameras, computer etc. The Wirecast Gameshow can be used for streaming high quality computer games in full HD. Cons It is way too expensive for normal gamers.